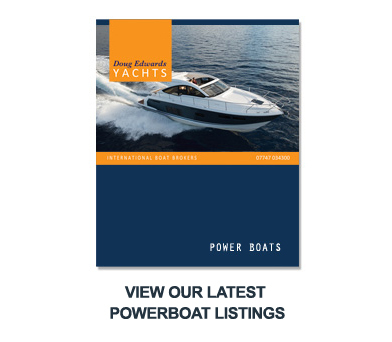 Please click on the link below to view our Powerboats currently for sale. Don't worry if you can't find what you're looking for as we may be about to list your ideal boat, please phone us for a chat or e-mail us with your exact requirements. 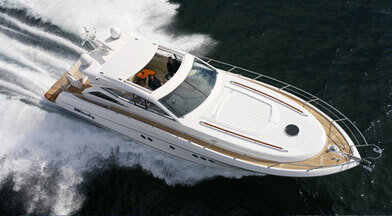 We also have many Marine Industry contacts that we can use to help locate suitable boats for you to view. 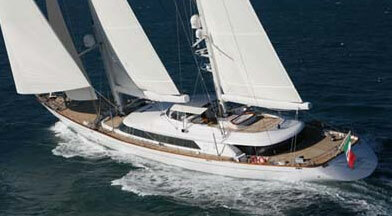 Please click on the link below to view our Sailing Yachts currently for sale. 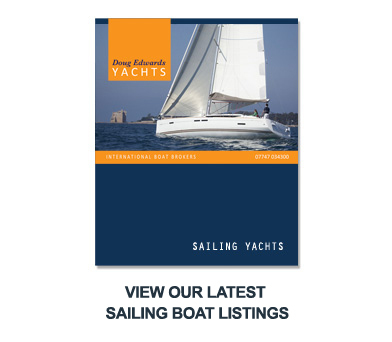 Don't worry if you can't find what you're looking for as we may be about to list your ideal boat, please phone us for a chat or e-mail us with your exact requirements. 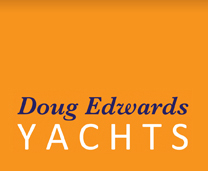 We also have many Marine Industry contacts that we can use to help locate suitable boats for you to view.